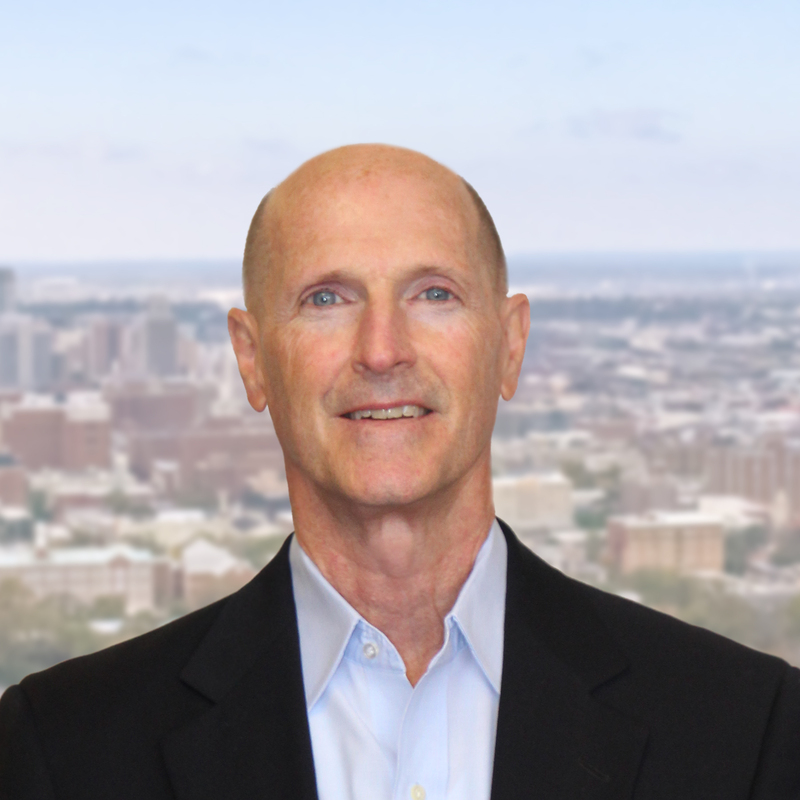 Mr. Ware began his affiliation with Harbert Realty in 2011, and his career in 2013. As Vice President of Development, Mr. Ware originates and manages Development projects. These responsibilities include site selection and procurement, concept development, leasing and sales, and oversight of design and construction activities. Mr. Ware is licensed as a Real Estate Broker and Mortgage Broker in Alabama and Florida. Prior to joining Harbert Realty, Mr. Ware handled sales, development and finance for a family commercial development and design/build construction company. Additionally, Mr. Ware owned and managed a commercial mortgage banking company procuring construction and permanent loans for income producing properties of all types. As owner and manager of a development company, Mr. Ware developed a mid-rise mixed use retail/condominium project, acquired and developed grocery anchored shopping centers, and developed six market-rate garden style apartment communities comprising of 1,100 units. Mr. Ware graduated from Loyola University in New Orleans in 1982 with a Bachelor of Arts degree in Psychology and a minor in Business. Mr. Ware is a member of the Jesuit High School Alumni Association, Loyola University Alumni Association, and Loyola University Psychology Psi Chi Honor Society.